What i need: A application as subfolder to be run under a SharePoint-site that has completly nothing to do with SharePoint. What i got: Microsoft SharePoint is not supported in 32-bit process. Please verify that you are running in a 64-bit executable. Sharepoint 2013 Search : Access denied? The last week i have been playing with the Sharepoint 2013 search feature on a upgraded Sharepoint 2010 intranet. 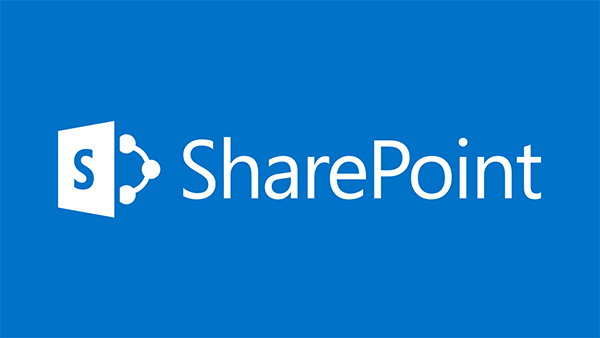 Reacties uitgeschakeld voor Sharepoint 2013 Search : Access denied? 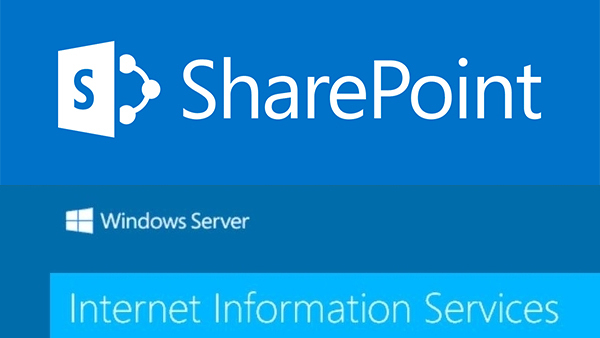 Did you get your menu broken in Sharepoint 2010 on any Apple product? (I hate Apple, GOOOO ANDROID).